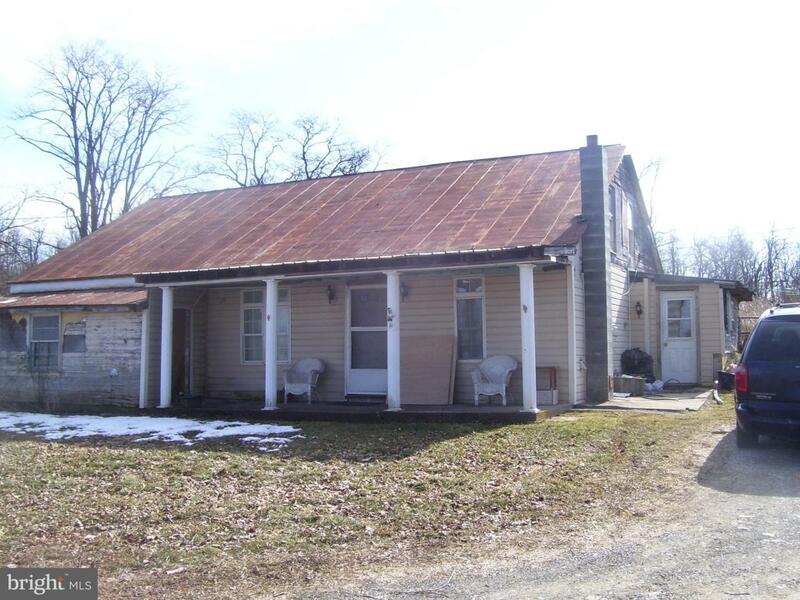 10 Acre Farmette; 3 bedroom cape cod with Bank barn; Wagon shed; pasture; tillable ground; Can be Clean & Green. Three plus ac tillable; Convenient location. Big Spring School District. Possible additional 55 ac adjoining available. Other lots available. PENDING subdivision.